You’ll know from previous experience that I love a bit of wall art. 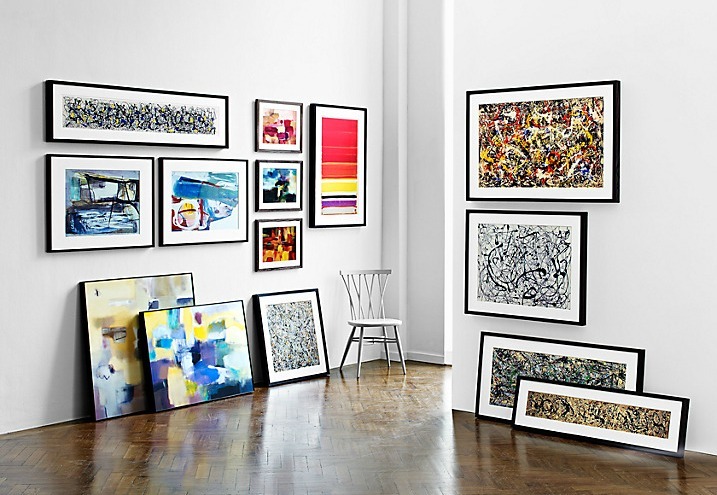 If there’s one part of styling a room that I could do all day it’s researching and selecting great pieces for the walls. So I was excited to come across this Tate Collection at my local Nottingham John Lewis store. It’s not the cheapest, and at £150 per framed print it’s a solid investment for many but I love the colours and styles and can see many of them fitting right into modern homes. 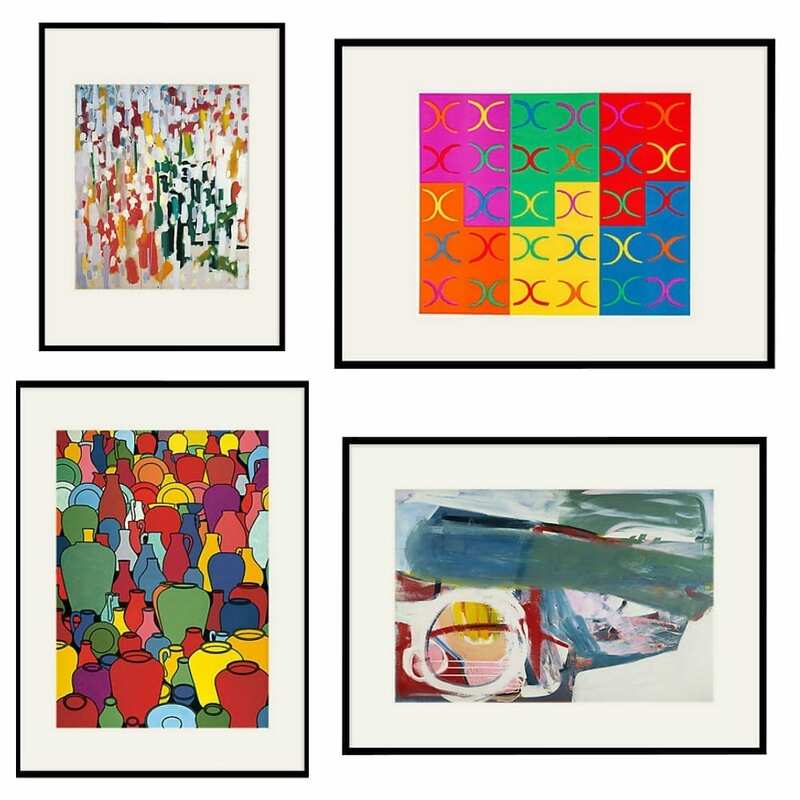 Celebrating renowned work by some of the greatest painters of recent times, including Patrick Caulfield, Peter Lanyon, Patrick Heron and Sir Terry Frost, The Tate collection at John Lewis is reproduced by experts at the Tate – framed and ready to hang! Our walls are so bare I need to think about pictures to hang on the wall and I hadn’t thought of John Lewis. Thanks for the tip!